Blue Ice Sailing Charters offer snorkeling, sunset/private charters and more! Have your next special event with the Blue Ice Sailing crew. Sailing is a fun family sport that people of all ages can enjoy. Let the Blue Ice Sailing know if you would like to learn how to sail and their crew will take you through the basics, encourage you to take the wheels and help you with the sail trim. 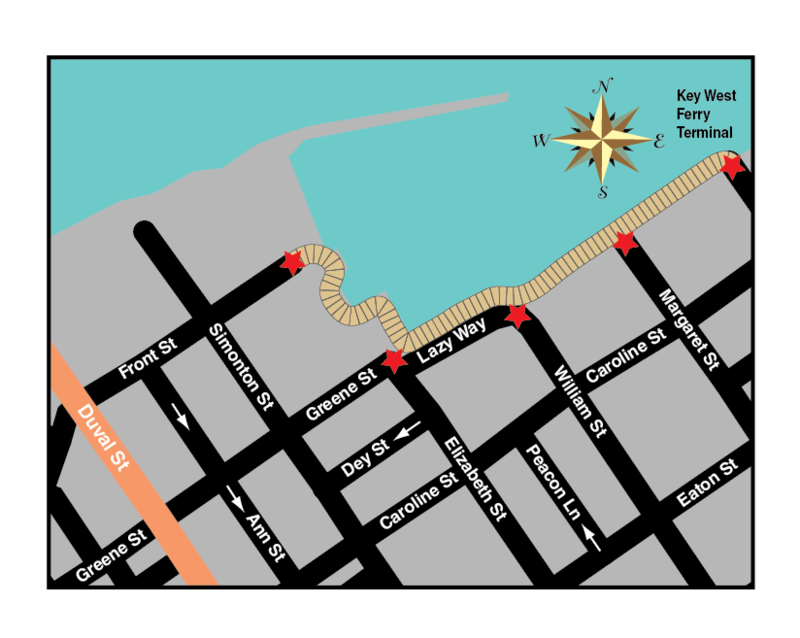 The captain and crew have a passion for Key West, its history, the wild life and know about the best restaurants, bars and current events.